Join Hitchbird and start listing now! Creating relaxed, confident and stunning brides! Aloha and congratulations on your engagement! PMU Artist is a professional makeup artist firm located in Bangkok and Hua Hin. 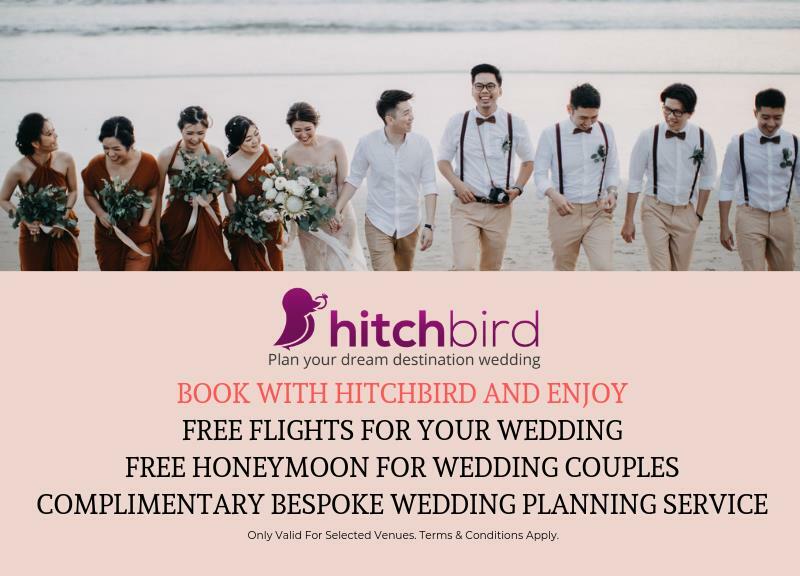 Hitchbird is the largest wedding website for couples to plan and book their dream destination wedding in Asia. We connect couples to over 5,000 wedding venues and vendors across 68 cities. From hotels in Bali to photographers in Hong Kong, we have everything you need to make destination wedding planning easier, better and faster. Select vendor and write enquiry now! I would like to enquire about the wedding costs…. I am based in: [country]. Number of pax: [ ]. Wedding Date: [ ]. Sign up for Hitchbird's exclusive e-newsletter to receive the latest news and offers on romantic getaways and the top wedding destinations in the region. We'd love you to join our mailing list and be the first to receive our latest news and offers! LATEST OFFER: GET US$100 SHOPPING VOUCHER FOR BOOKINGS! Thanks, I am not interested. Up to 10% cashback on your invoice.